Metropolitan Church of Christ - Women's Shelter Help! 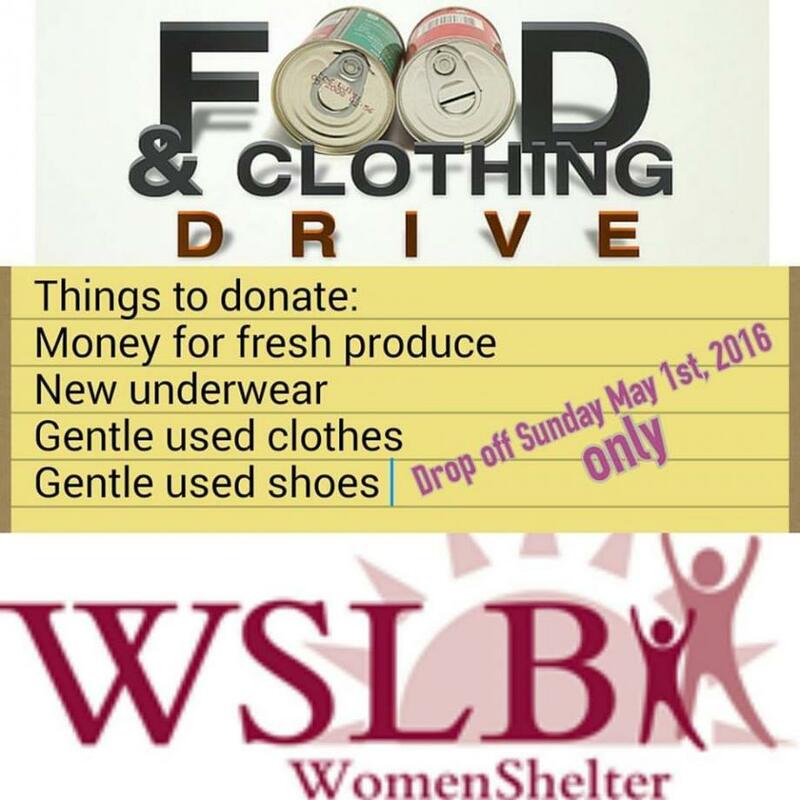 Metropolitan women's ministry is having a food and clothing drive for the women shelter of long beach. They are in need of fresh produce (money to purchase on the day of delivery), gentle used clothing, new underwear and toiletries. Please contact me Camille for more information.